Successfully Added H96 Max Android Smart TV Box - Dual WiFi BT 4.1, Full HD, 4GB RAM, 64GB ROM, Quad Core, UK Plug to your Shopping Cart. 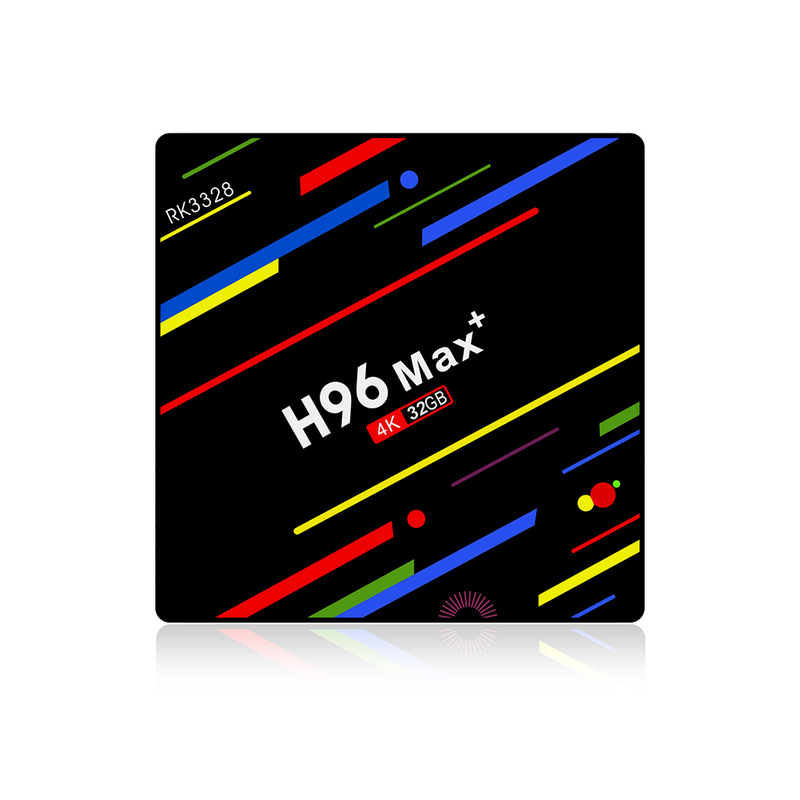 H96 Max TV Box has RK3328 up to 2.0 GHz, Quad core ARM Cortex-A53 CPU, Mali-450 penta-core, up to 750MHz + (DVFS) GPU. Ultra strong compatibility of Android 8.1 operating system, 4GB 64GB can be perfectly compatible with majority of Android APP. Comes with video output UHD 4k*2k H.265 60fps HW decoding and 3D, you can enjoy 4K and 3D video smoothly and clearly. Also built in dual 2.4g/5g WIFI and LAN, HDMI port, supports keyboard/mouse via USB or wireless.